The Traffic Tally is used to count traffic in one or two lane applications. The unit. detect vehicle and bicycle traffic simultaneously. 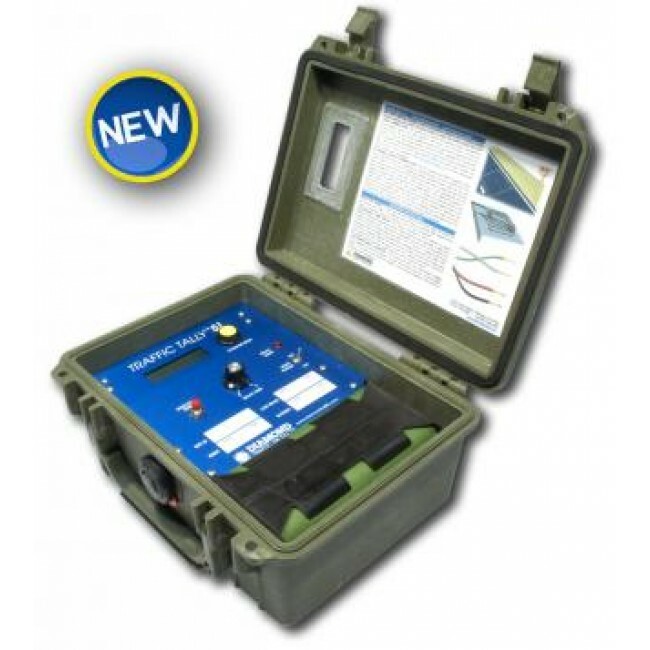 The TT-200 is powered by 8 "D" Cell alkaline batteries providing an average operational. be operated stand alone without the need for any external software or hardware. and has an expected 10-year battery life independent of the detector so data is never lost. exports to Excel and 17 different export formats with over 20 different reports formats.